Building shop provide quality lintels that can help you save on brickwork, provide sturdy support and help with insulation. We supply a range of lintels including steel lintels and concrete lintels, cavity lintels and box lintels that can be used in cavity walls, timber frames, internal partitions and more in a variety of sizes to suit your building needs. 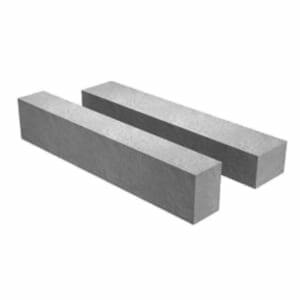 Our concrete lintels are pre stressed to ensure longevity and strength in the structure. 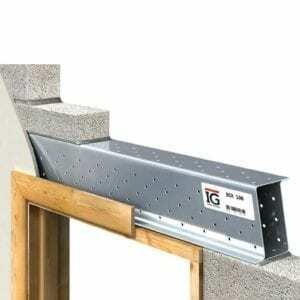 Building Shop lintels can help secure your structures whilst save you money.